Back with some new installments, this time from further down south! During one of my many recent trips to the watering hole, the friendly staff recommended I check out the Lagunita’s brewery, an operation that comes to us from Petaluma California. Naturally, I was interesting seeing as how the farthest south I’ve ever drunk was San Francisco, and that came in the form of Anchor Steam. So on her recommendations, I picked up a few bottles and gave them a round. Apparently, this brewing company is known for taking their share of hard knocks. After years of honing their craft, being evicted, landing in Petaluma, and slowly building a market, they’ve gone on to achieve international renown. 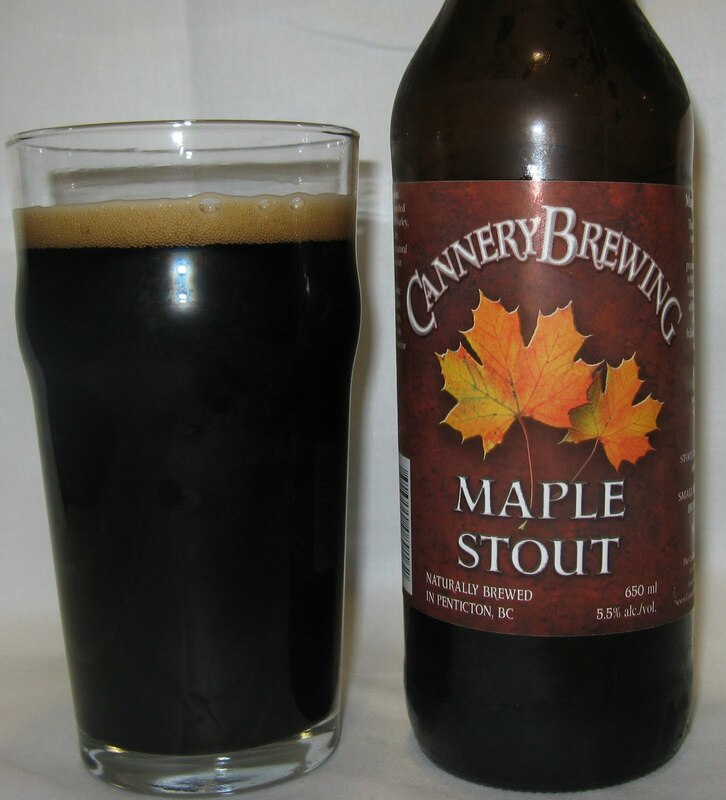 Another thing, they are known for producing beers that are classified as both odd and exceptional. It’s little wonder then why their products show up here in BC! A weizenbier, India Pale Ale combination… I’ll be honest, I had my doubts. Though I’ve recently become quite fond of how Vancouver Island Brewery and its colleagues have been using their seasonal lineups to experiment, I really thought they were off their rocker with this one. And yet, the final product was actually quite tasty, not to mention consistent from a paired-characteristics point of view. 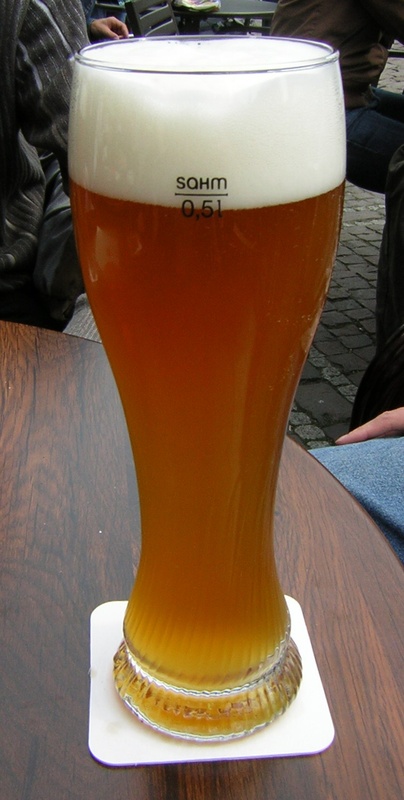 For example, wheat beers are typically brewed with citrus and spices in order to achieve a more complex palette. At the same time, IPA’s boast a rich hop flavor which is usually described as citrusy and fruity. So really, merging the two is not that big a stretch. In the end, what you get is something that combines the rich malts of a wheat with the natural citrus-flavored bite of an IPA. Aftertaste: Bitter and lingering, the taste of grapefruits staying on the tongue for some time to come. 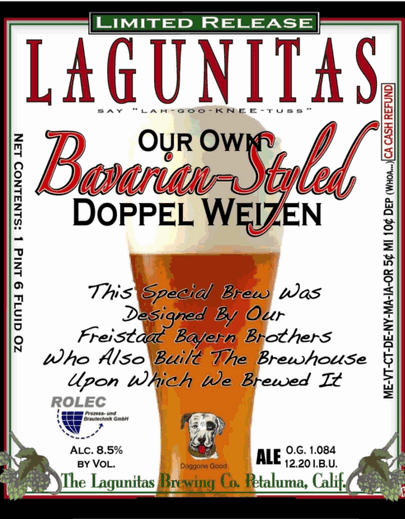 Back with another Lagunitas product! This time around, it’s one of their specialty ales, known as the Hop Stoopid, that’s under scrutiny! Though not officially classified as an IPA, this is definitely part of the pale ale family and fits the basic requirements of an India Pale. By that I mean that in addition to a generous dose of hops, its also pretty strong (8% alc/vol). And overall, I was pretty pleased with this ale. In fact, part of the reason I picked it up, in addition to wanting to expand on their extensive lineup, was to see if my experience with their regular IPA was a fluke. Chances are, when one beer stinks (literally!) but the others excel, you must have picked up a skunky batch and should probably give them another chance. And that’s exactly what I plan to do just as soon as I can get back to big liquor depot downtown. Aftertaste: Gentle and lingering, mild bitterness and crisp hop finish.